In the past 18 months, five new little ones have come into our lives! Just out of our newlywed year, my partner and I are still getting used to the notion of knowing children. But just as our friendships with their many parents began, they are fascinating from the first moment, and we are transfixed! First came Wesley, born in the winter but already owning the bleached summer blonde of a heartbreaking rambler. Next was sweet little Adaliyne, all dark eyes and cheeks, with an easy October smile. 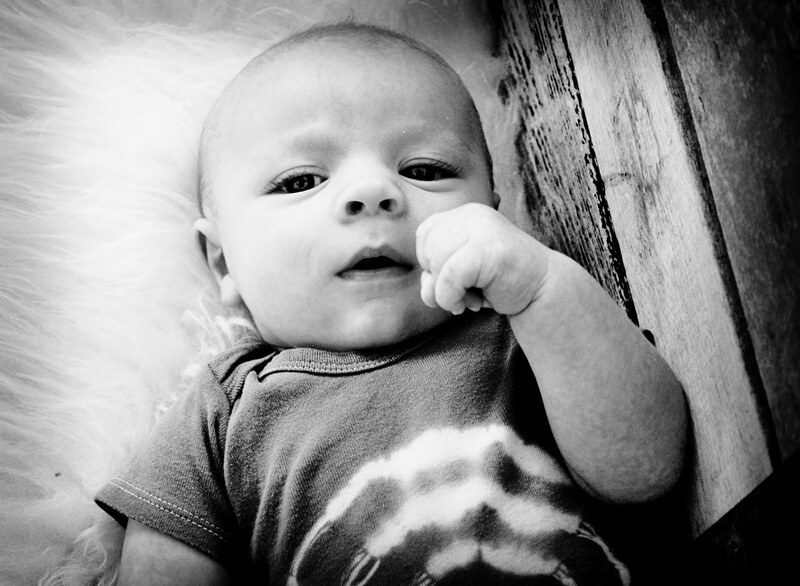 Then giggling and handsome, blue-eyed Bridger, born on J.R.R. Tolkien's birthday. Followed by long and lean Iris, sliding into the mixed March light with still-cloudy eyes, a talisman birthmark and the warmth of a fresh baker's dozen. And the newest, fearless Talan, future Riverkeeper and keymaster to a wilderness renaissance. We are lucky to know the next generation of our dear friends and loved ones. Some born to gardeners, and some not. All of them holding some magic for us. All known somewhat intimately through their parents, across life's webbing geography that separates us from all but one. 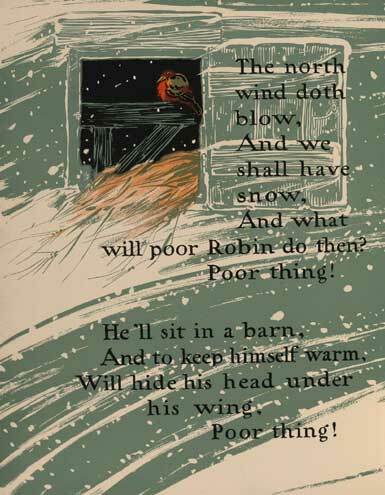 In recognition of them, and of all the little ones out there, this post is dedicated to cartoons, childrens' books, and nursery rhymes. 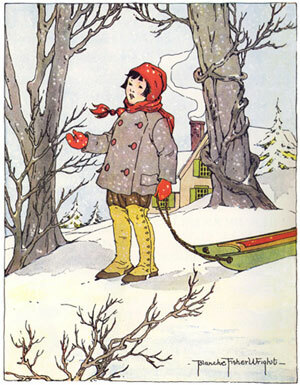 These little verses are for the youngest, for the snow still falling on the mountains, for the robins and flowers of Spring, and for the squirrels planting nuts in the garden when they think nobody's looking. "I Had a Little Nut Tree"
And all because of my little nut tree. To see them all again. Within the dark, cold clod. To greet the vernal sun. And the sunbeams gave them welcome. Rich tints of beauty rare. Where winter still did tread. Were loving her so much. 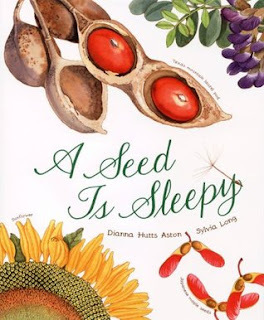 For the next older set, one of my favorite new childrens' books is A Seed is Sleepy. There are endless positive reviews online, both for Diana Aston's writing and for Sylvia Long's beautiful watercolor illustrations. For those of you local to Portland, you can visit it in person at Presents of Mind and Powells Books. Books have always fascinated me. As a child, well against the good advice of my mother, I read under the covers at night with a flashlight into the early morning hours. As the batteries drained and dimmed the light, I shook the flashlight to get every next sentence I could. For children of the ages to get away with this, the link for you is http://www.ahs.org/awards/excellence_in_childrens_literature.htm. There's a whole section of award-winning gardening books for kids of various ages. It has all the old classics parents will remember from grade school libraries (if you frequented these in the 80's, ha!) - I have no idea what's in them anymore. And for those who can't pull free from pixelated images in light-tube display (I'm looking at a certain nephew here), a little cartoon delight. Happy Saturday!